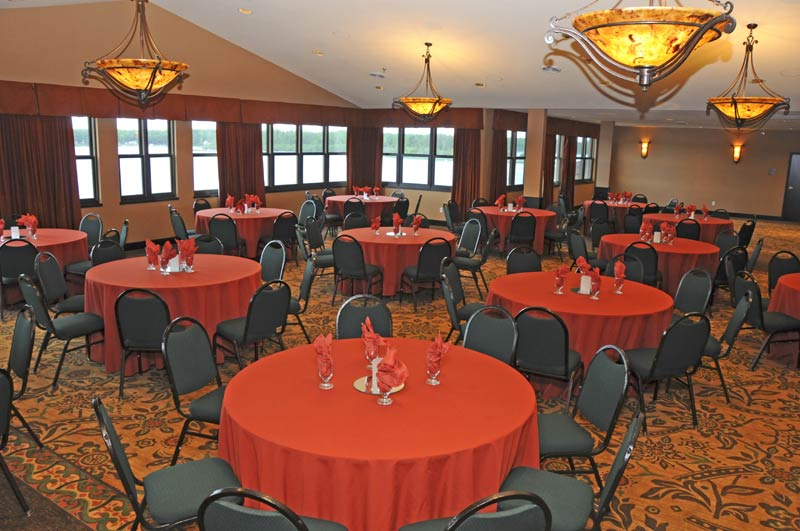 Overlooking beautiful Pelican Lake, the Lakeside Ballroom is our newest addition to the expansive Breezy Point Resort function space. 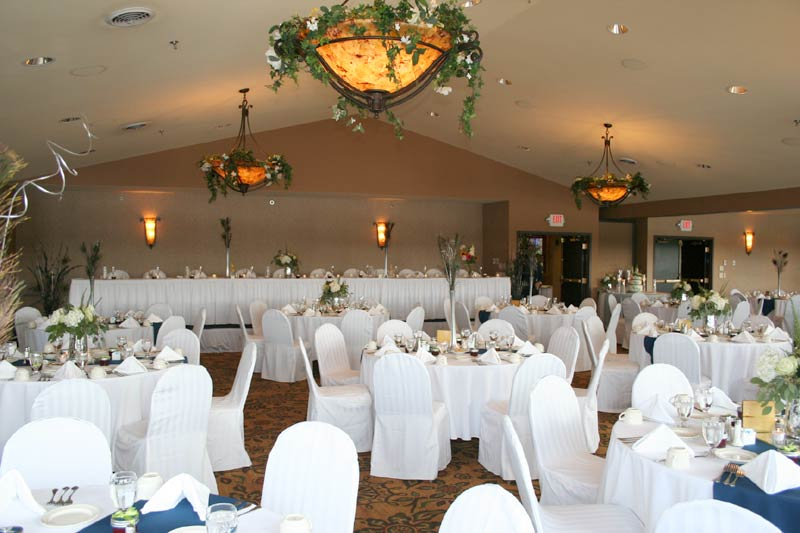 Your guests will love the views of the entire Breezy Bay. 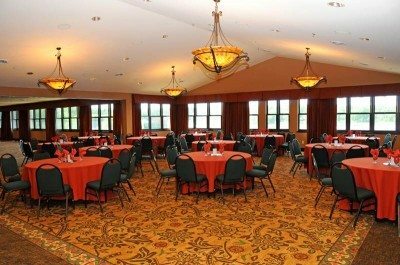 It can be divided into two parts for greater flexibility, and the room is complete with a dance floor and sound system. 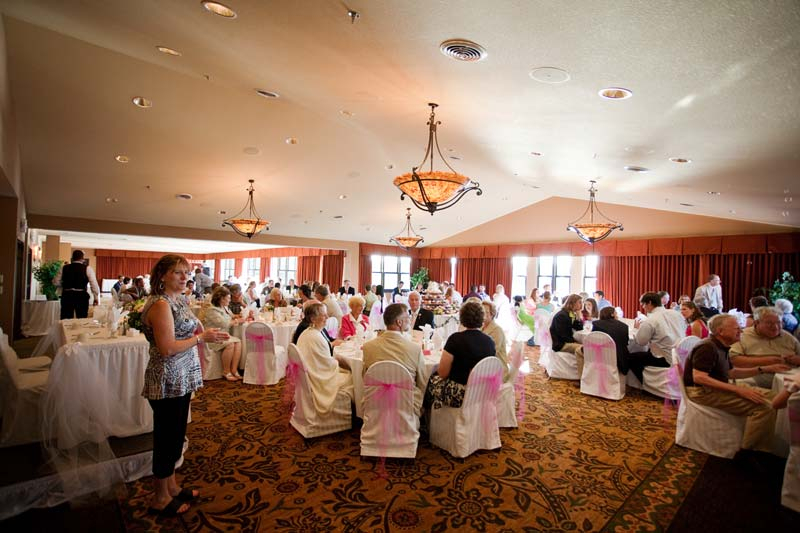 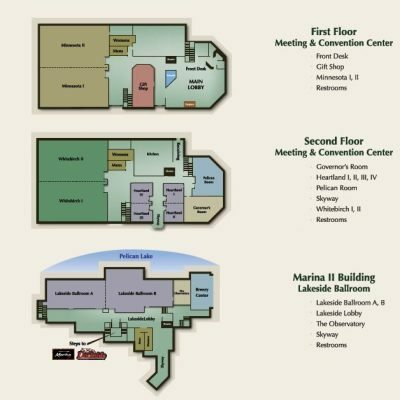 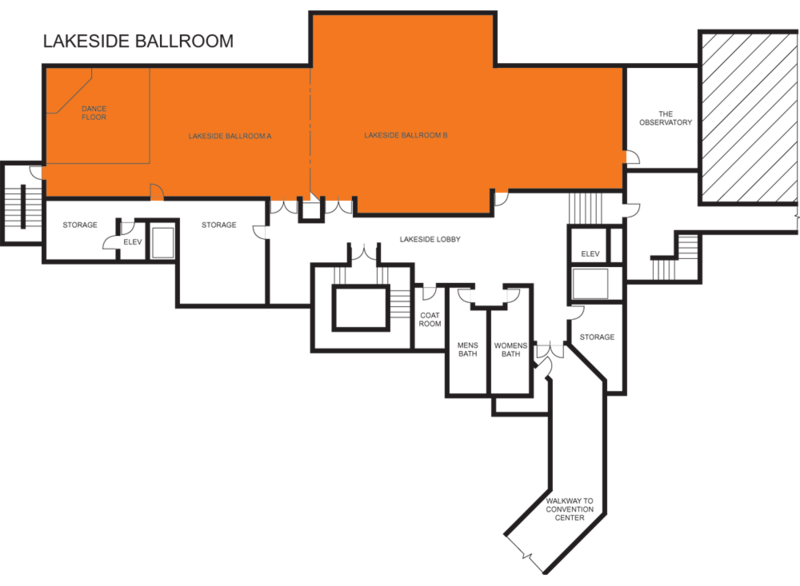 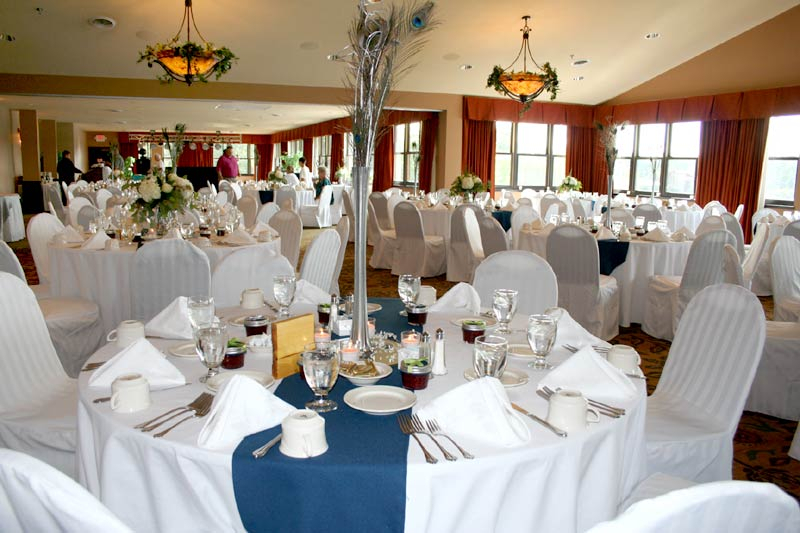 The Lakeside Ballroom can accommodate up to 250 for a banquet/reception that all will remember!